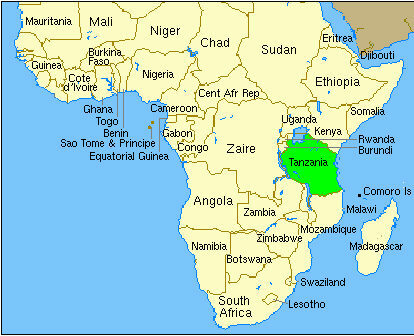 On Friday, I fly to Dar es Salaam, Tanzania on the east coast of Africa. It will be my first visit there so I’m excited and anxious at the same time. The Tanzania Revenue Authority is hosting the 5-day IT Manager Institute and I’ll be able to see several of my past students. It’s always good to reconnect with my “old friends”, , , one of many benefits of my job. Looks like we have about 15 managers who will attend so this will be a good class. My hotel looks out over the Indian Ocean so I should get a few good photos and post them for all to see in a few days. Look for my posts of the 43rd IT Manager Institute in Tanzania next week.